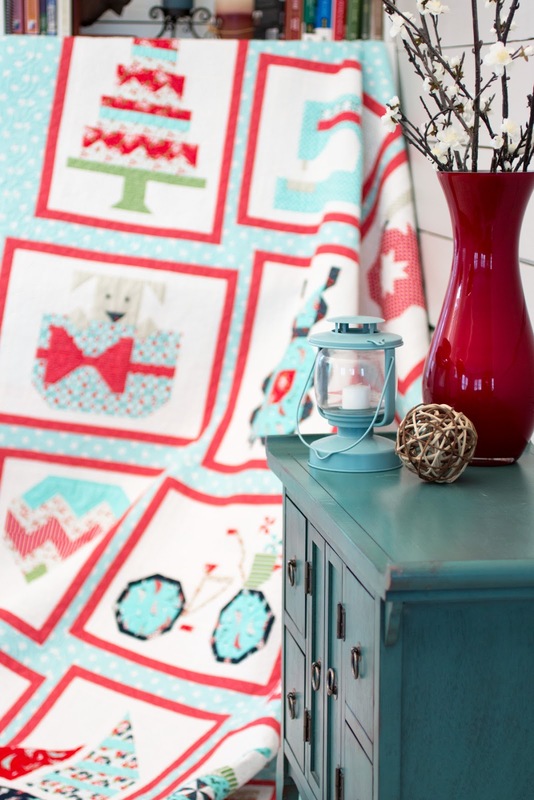 Fat Quarter Shop is introducing their 2015 Snapshots Quilt Along to benefit St. Jude Children’s Research Hospital. Their Quilt Along has 12 traditionally pieced picturesque (novelty) blocks which capture moments of happiness in our lives. The quilt features the Daysail collection by Bonnie & Camille, and quilt kits and backing are available for purchase at their shop. The Quilt Along starts January 15th, 2015. Block patterns will be released on the 15th of each month. All they ask from participants is that you donate to St. Jude every time you download the block patterns. Fat Quarter Shop and Moda Fabrics will match up to $10,000 from their donations for a total of $20,000. To read more about this quilt along, please visit Fat Quarter Shop's blog at http://fatquartershop.blogspot.com/2014/09/meet-our-2015-quilt-along.html. Sounds like a great idea, don't you think?